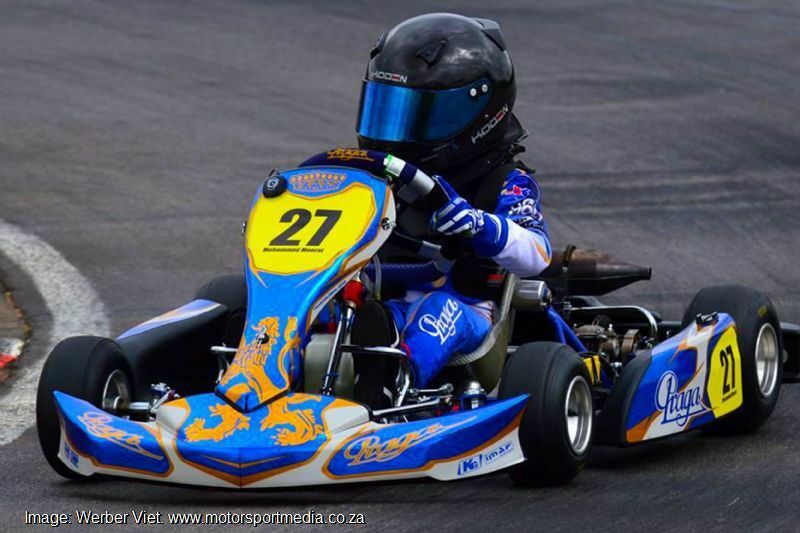 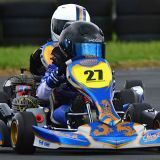 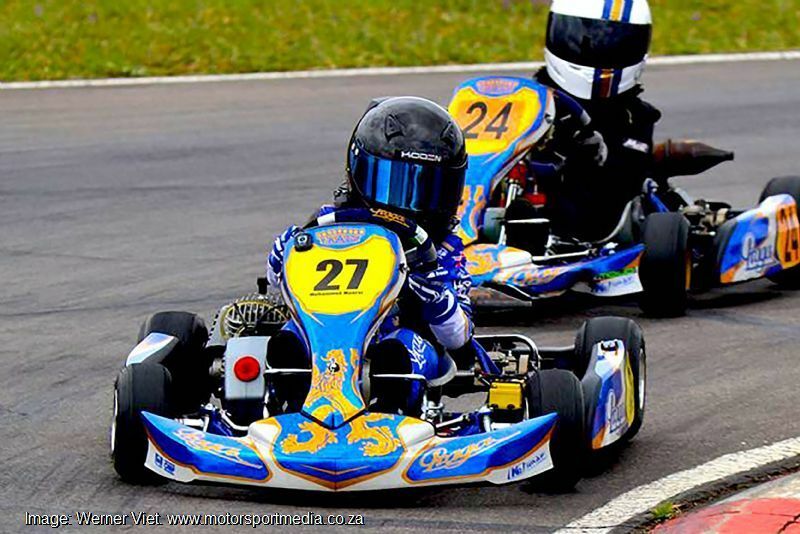 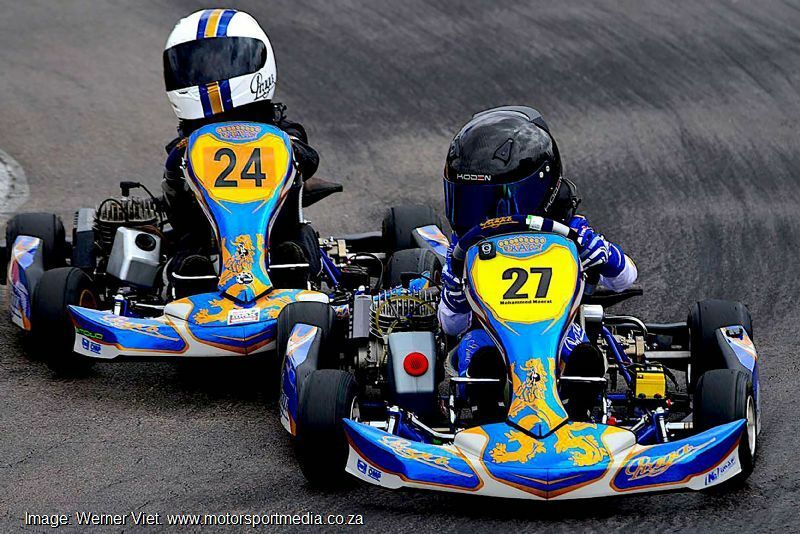 Mohammed Raees Moerat was put in a kart at the tender age of four and took to the track like a fish to water. 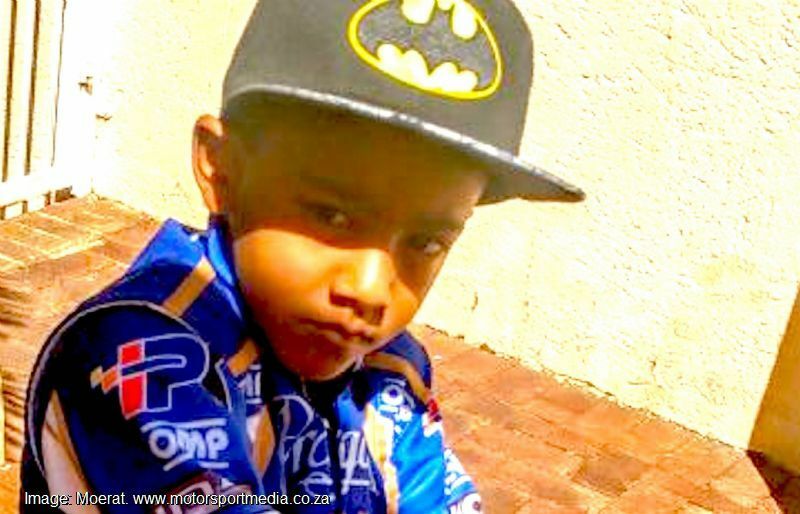 Challenging boys twice his age during practice, Mohammed’s promise was soon clear — he went on to win his first race at 5 years and 2 months old, clearly telling his folks that they had something special on their hands. 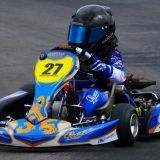 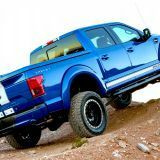 In his first year on track he went on to win many races on his way to finishing fourth in the Northern Regions championship before he’d even turned six, by when he’d also won the 2015 Africa Open Championship. 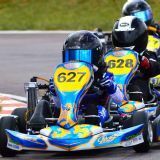 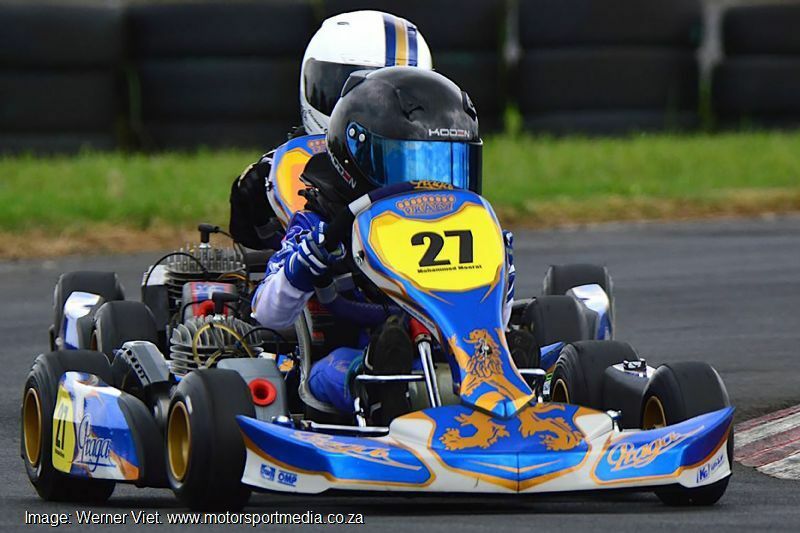 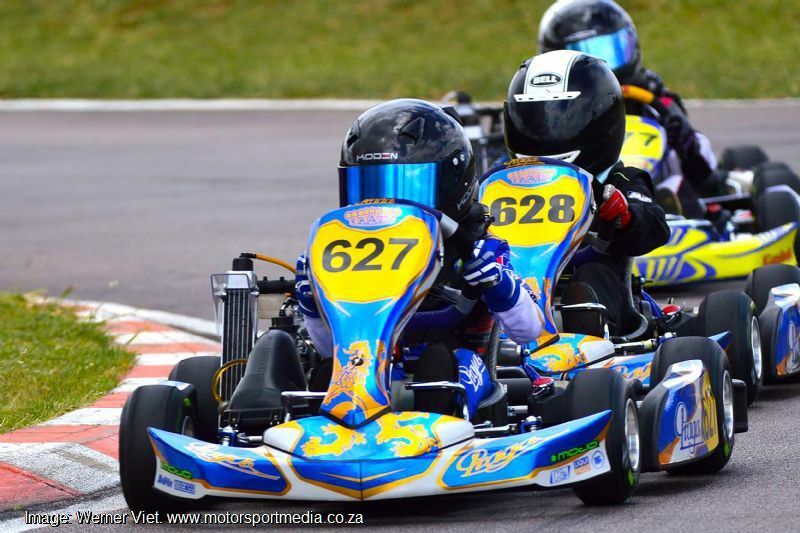 In 2016, six-year old Mohammed won Gauteng's Northern Regions Cadet Championship — Motorsport SA confirms that he’s South Africa’s youngest racing champion yet. 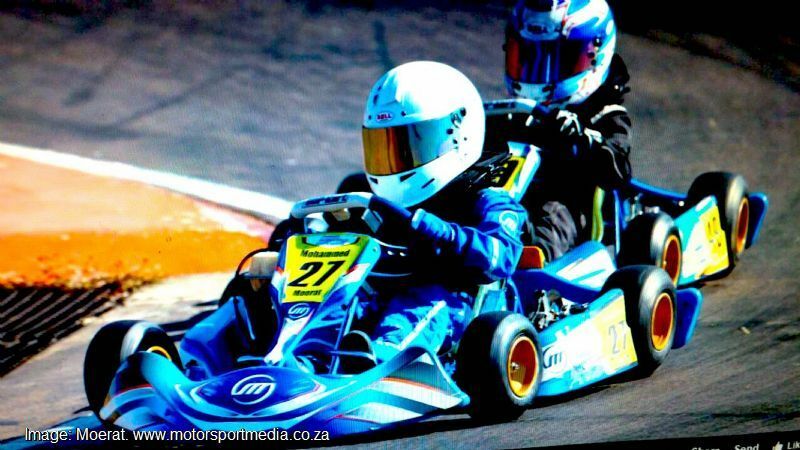 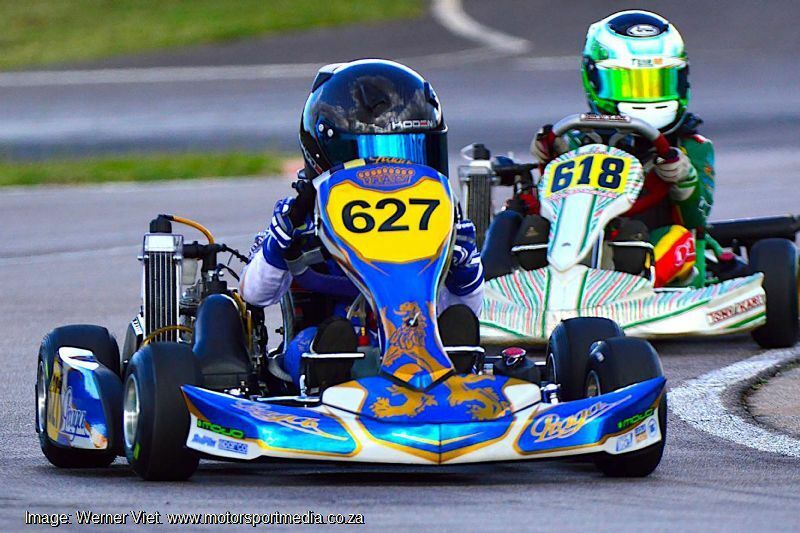 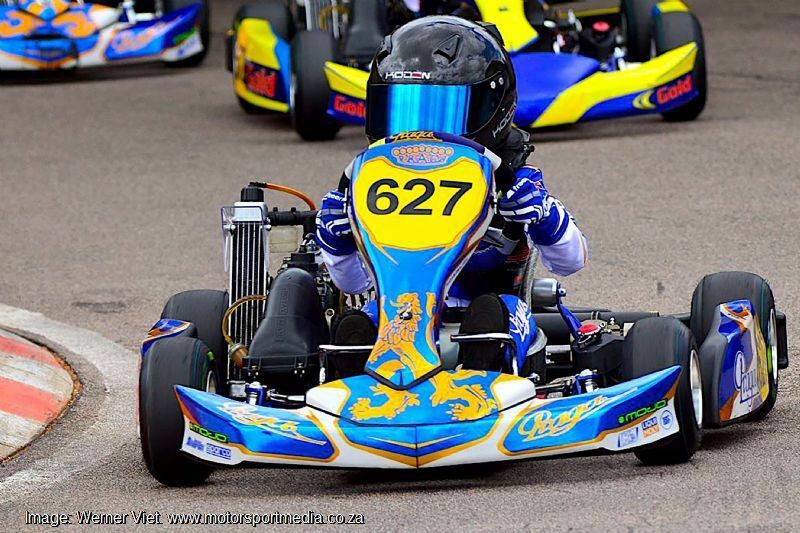 Little Mo will step up to the Rotax Micro Max class in search of his first South African championship in 2017.